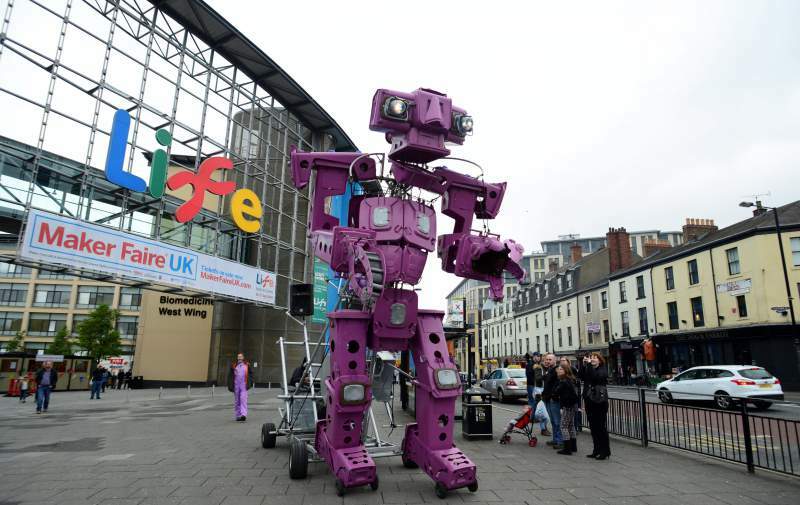 The world-famous two day maker and creator extravaganza Maker Faire, will be returning to Newcastle’s Life Science Centre on Saturday 25th and Sunday 26th April, and this year everyone’s invited to take part. The family-friendly showcase of invention, creativity and resourcefulness is a celebration of makers, doers and thinkers – offering the opportunity to get up to date with the latest technologies and science, and to get involved in interactive projects, workshops and installations across the weekend. To participate in Maker Faire, submit your plan for a project before Sunday 25th January.